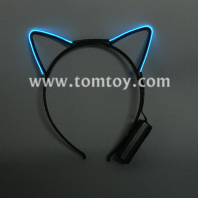 Light up your night party with Tomtoy EL Headbands. 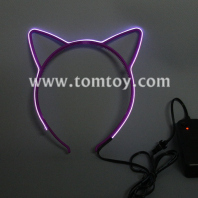 TOMTOY LED headwear makes a great addition to Halloween costumes or whacky outfits for Mardi Gras celebrations. Concerts, New Year’s Eve parties, and kids parties are all great occasions for light up headwear!